It may seem like a trivial thing but we should be more aware of the way we refer to the Grange in our correspondence, articles, press releases, etc. 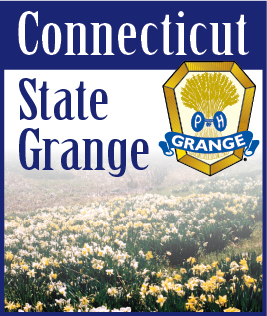 The word “Grange” when it refers to our organization should always be capitalized. We, as an organization, have invested a great deal of time and money into trademark protection, ensuring that there is only one Grange… our Grange. This makes the Grange a proper noun to always be capitalized. The exception would be a reference to a farm, with its farmhouse and nearby buildings – a reference little used today as we (at least in the U.S.) just simply refer to it as a farm.